When you have a chronic illness, finding a doctor who is knowledgeable about your condition can be a long process. Depending on your disease it may be difficult to locate a medical expert close to where you live. 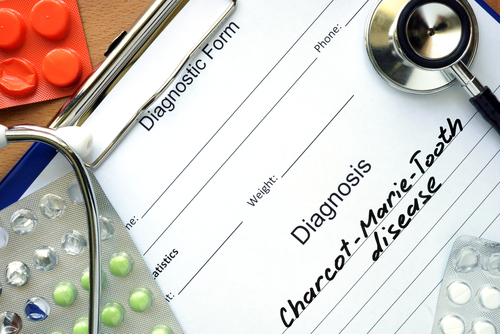 I have Charcot-Marie-Tooth (CMT) and following my diagnosis, I was surprised at how few doctors knew about the disease. Previously, when I’ve sought to change physicians, the CMTA website was the first place I looked. It contains a list of doctors who have experience with CMT. 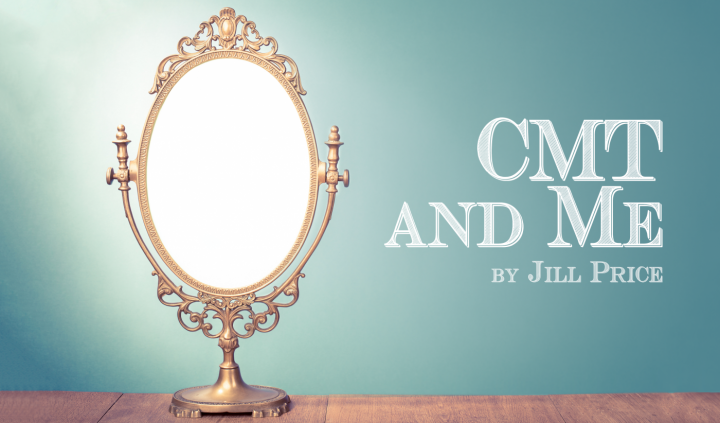 When I meet a new practitioner, one of the first questions I ask him or her is, “What do you know about CMT?” I’ve received answers ranging from “Not much,” to “I have heard of it,” and “You’re my first CMT patient.” When the doctor says the latter, I don’t usually return. This may sound harsh but I need to prioritize my healthcare, which means attending a doctor who understands my condition. Write down your symptoms and when they occur. Describe how your symptoms impact your daily life. Ask questions and for clarification of terms you do not understand. Use the “teach back” strategy. This where the doctor explains a condition or treatment and asks the patient to repeat it back in their own words to make sure they fully understand. While it may take time to find a new doctor, it is worth it. Be confident with your doctor. I have changed physicians when I did not feel that were doing what was best for my son or me. I’ve learned that it’s OK to leave one doctor for another who better meets my needs. If I am not comfortable with the person, I may not be willing to be open — and that’s not a good situation to be in when it comes to medical care. When meeting a new doctor for myself or my son, I try to keep an open mind while asking questions. 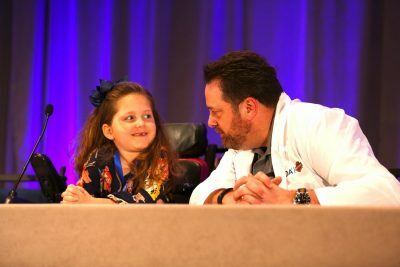 My son’s first pediatrician knew CMT and consulted with a neurologist when needed. Before meeting him, I gathered information and prepared questions. He was happy to answer them and he asked me about how CMT affects my son. A few years later when we needed to find a new pediatrician, I repeated my strategy. 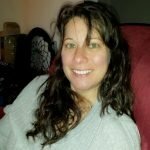 I found a doctor who admitted he did not know a lot about CMT, but I was impressed when he told me he had researched it. I chose him, and that turned out to be the right decision — he went out of his way to learn how best to treat my son. Finding a doctor who is willing to work with you around your medical needs is vital. I am grateful to doctors who admitted they did not know much about CMT but were willing to ask questions and find out more about the disease. Attitudes like theirs make management of my medical care easier and allow for a better doctor-patient relationship. Tagged CMT doctor, CMT expert, doctor-patient relationship, teach-back.